Maravillas, a fully equitable Spanish Language Arts program, supports students as they become bilingual, biliterate, and bicultural. Instructional plans, themes, skills, strategies, and test preparation mirror those of the core Wonders program. 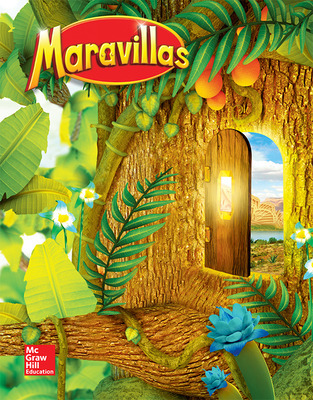 With a wealth of authentic literature ranging across the Spanish-speaking world, Maravillas gives students equity of access to rich texts and rigorous instruction. Comprehensive support and guidance for small-group instruction, including differentiation for all students. 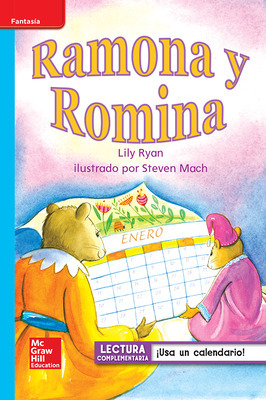 Engaging stories that reinforce phonics instruction. Differentiated texts at three complexity bands (Approaching, On, and Beyond). Each reader features a main selection accompanied by a paired piece with the same theme. The selection of Leveled Readers provides coverage of multiple genres and literary and informational texts. Support and extend learning with award-winning trade books, selected to provide extended readings of complex text across genres, themes, and concepts. Provide engaging read aloud experiences in a variety of genres. Point-of-use prompts focus on genre, comprehension skills and strategies, and oral vocabulary.